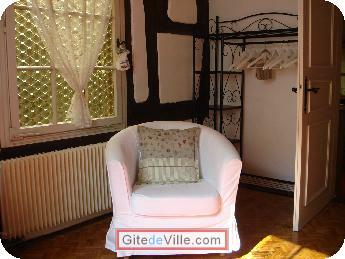 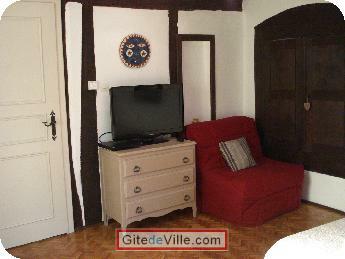 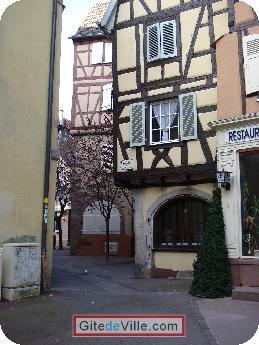 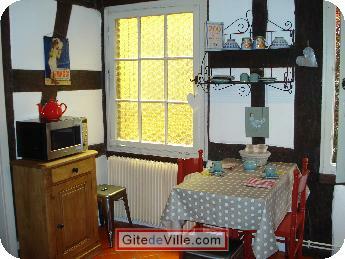 Self Catering Vacation Rental of 30 m² in Colmar for 3 peoples. 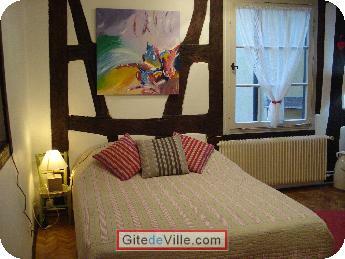 Le prix indiqué comprend les charges,draps. 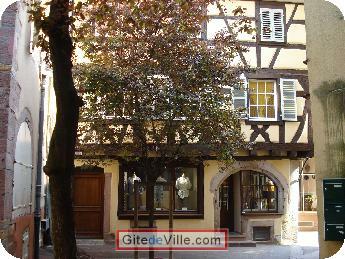 In a 16th-century Alsatian house in the heart of the medieval city, a nice apartment of 30m², all comfort, very quiet and cozy. 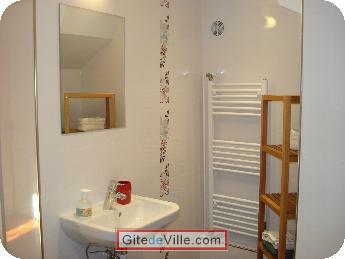 Last Ads update : 09/24/2014.